At the Don Johnson Real Estate Team, we provide many value added services to our clients by delivering the best possible real estate experience. And most importantly, for our Sellers, we work hard to generate the highest possible price for their home in today’s market. 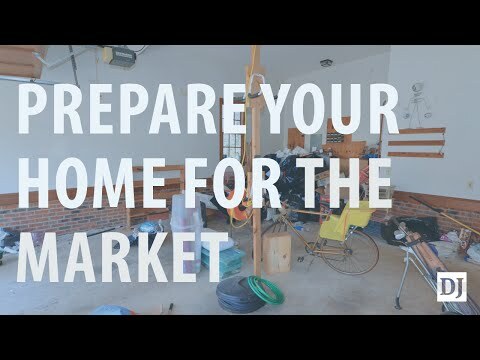 One of the greatest returns on investment when preparing your home for sale is Staging. It’s a fact – a well staged home will yield a higher sales price and a faster sale than a home that is not in good showing condition. Most Buyers want to see a move-in ready home. 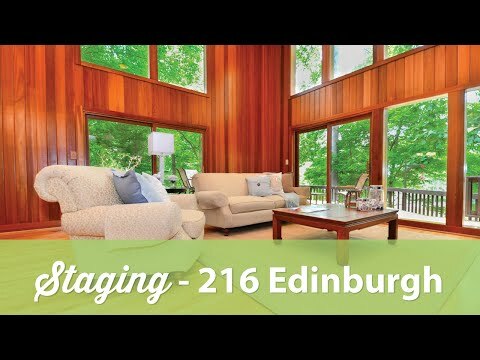 Here are some examples of some of our recent staging efforts. If you are considering selling your home, give us a call for a no-obligation evaluation of your home’s showing condition. Remember, you only get one chance to make a good first impression. Don’t let that one buyer get away because they couldn’t see themselves in your home.